Biscayne National Park, located off the coast of Miami, Florida, is one of the only national parks in the U.S. located mainly underwater. 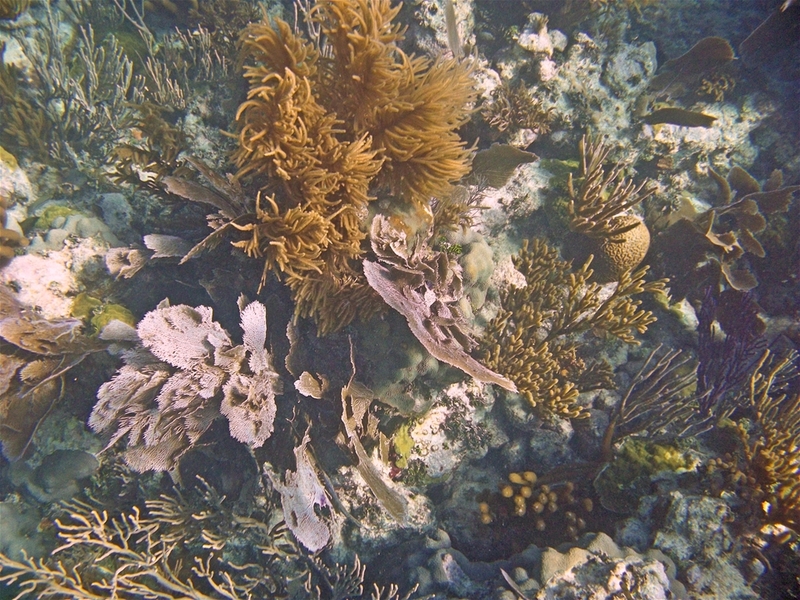 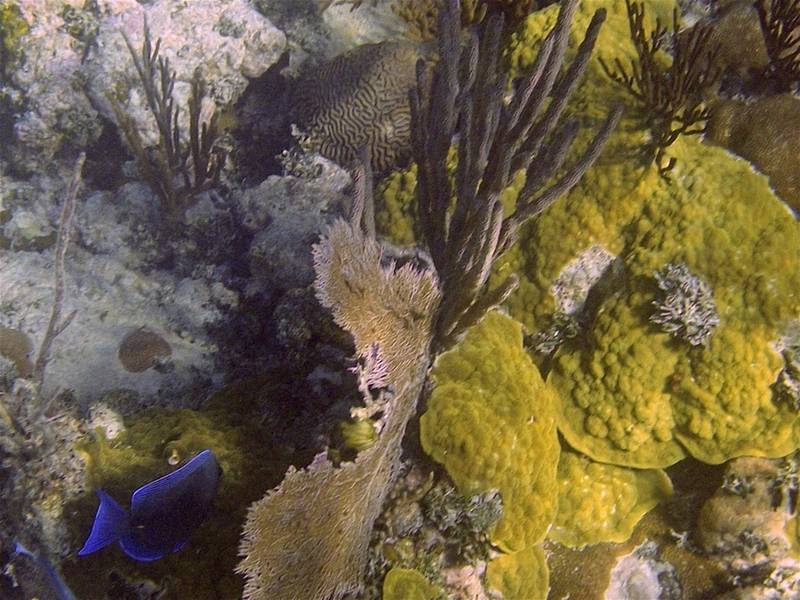 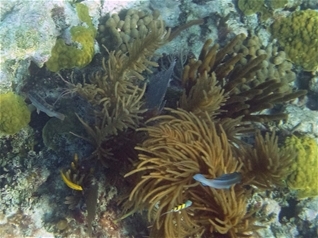 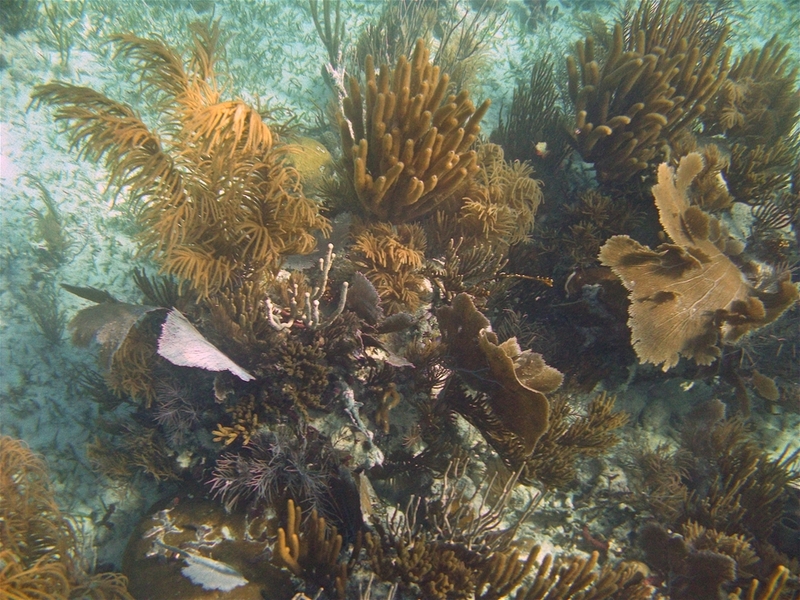 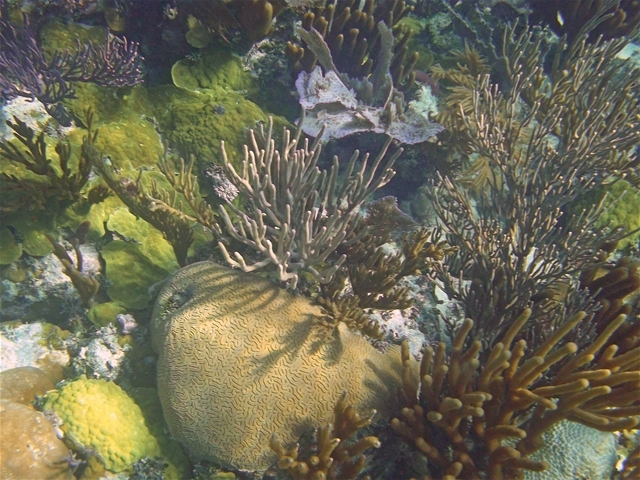 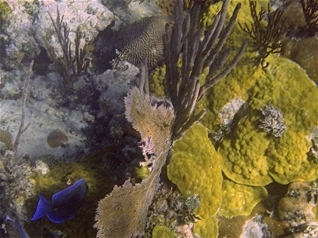 Under the surface lies many beautiful coral reefs and is home to many species of tropical fish. 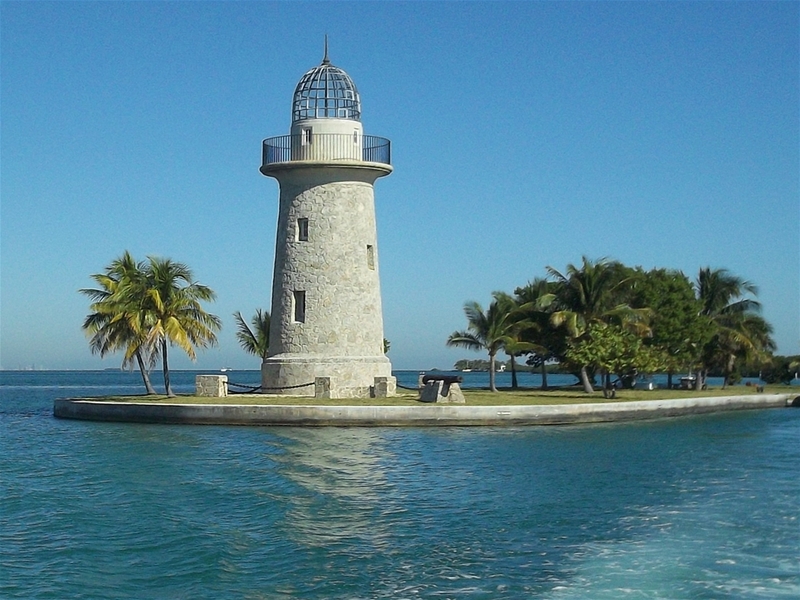 Biscayne also preserves the northernmost of the Florida Keys in their natural state. The coastlines of these keys are lined with mangroves and are home to many species of birds.